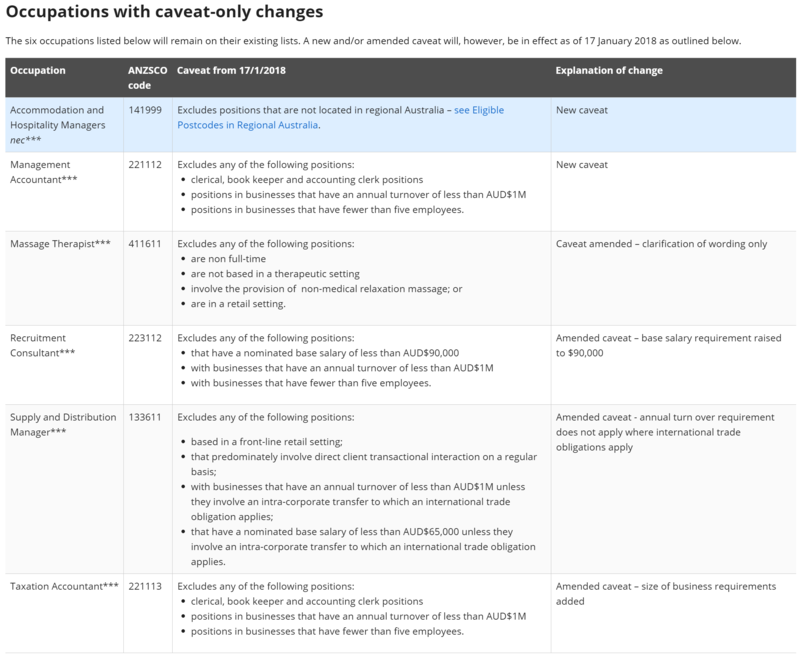 The Department of Health had made a submission ahead of the 2016-17 review of the Skilled Occupation List, as it was then known, calling for psychotherapist to be removed and no longer open to foreign workers. “The term is problematic,” the department argued at the time. “Anyone can call themselves a psychotherapist. It is similar to the term ‘counsellor’. We recommend that psychotherapist is not added to the list due to the inconsistency in the professional qualifications recognition in Australia. Check out the conditions for “massage therapists”. How many would operate outside of those? Zero, the stressed mortgagee must be relaxed cheaply. There is not one single occupation there that should be on the list at all. Most of them can barely be called “skilled” in any specialist sense. If you’re worried about your kids’ prospects then Beauty Therapist is shaping up well.